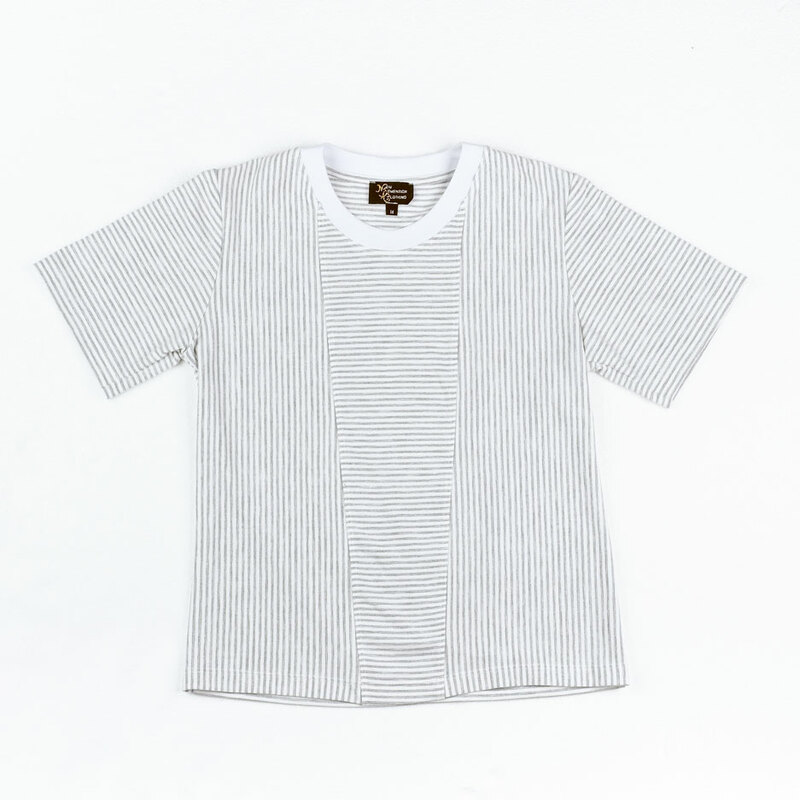 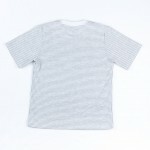 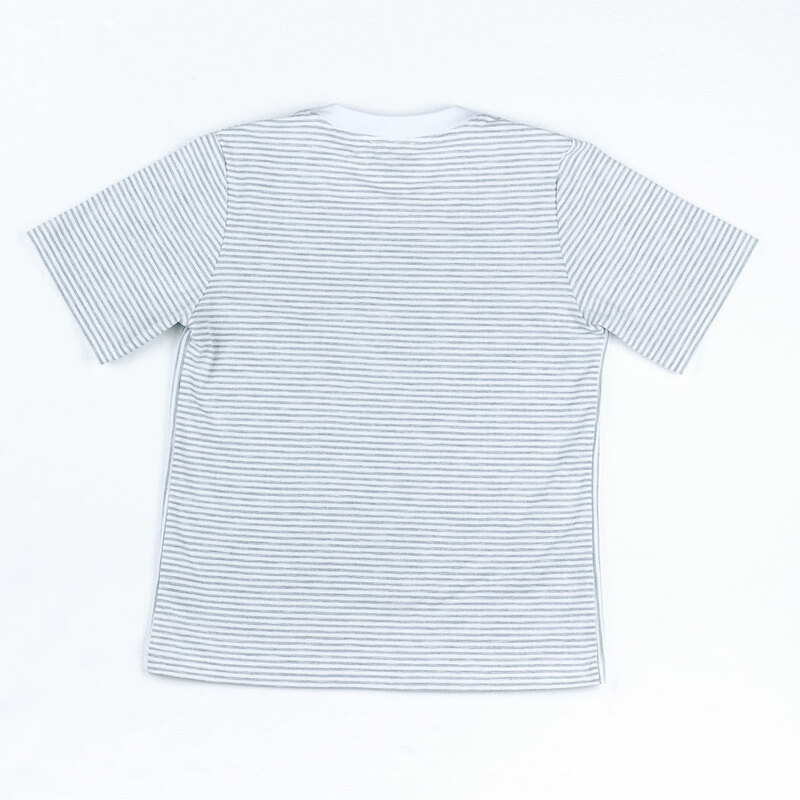 Boys Stripe T- Shirt Has A Front Angular Panel Cut On A Horizontal Grain; The Side Panels Are On A Vertical Grain, To Create A Point Of Difference. 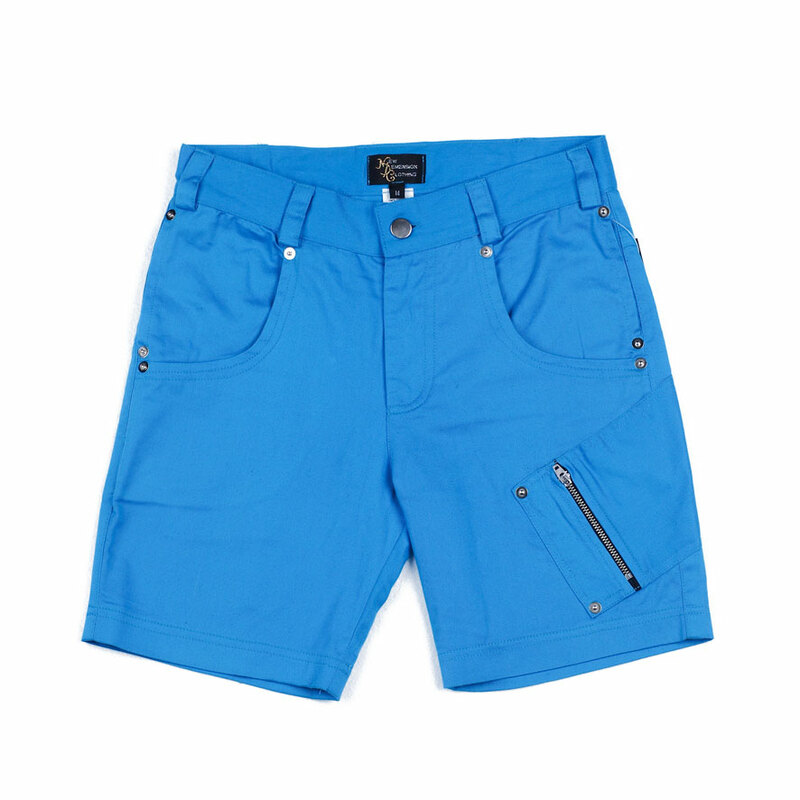 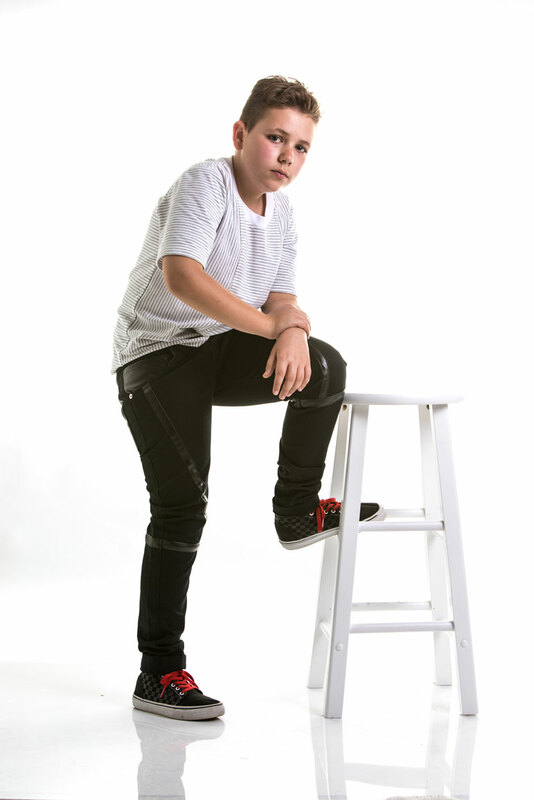 Team It Up With Our Short Derek And Our Pant Diego Makes A Great Outfit For All Occasions. 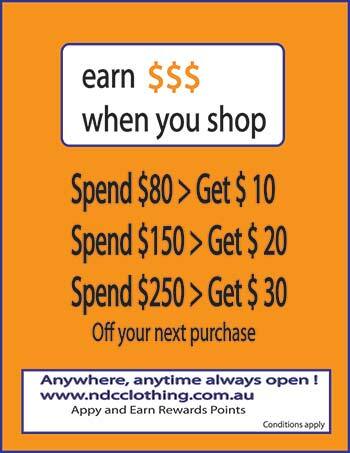 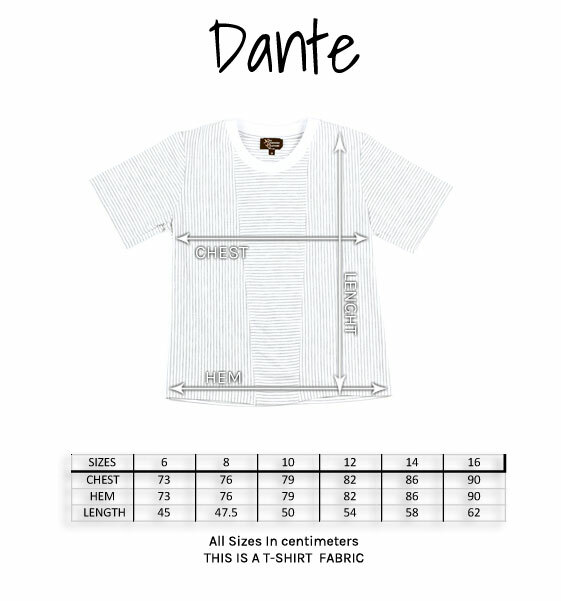 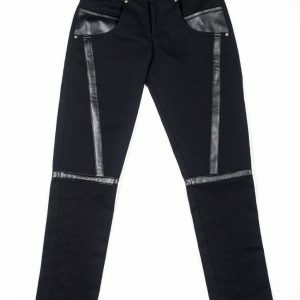 Be the first to review “Dante” Click here to cancel reply.